For the very first time in New Zealand, owners and tenants will be able to perform a health and productivity check for any kind of building, including offices, hospitals, industrial units and schools, thanks to the launch of a new verification tool for buildings – called Green Star Performance. Until recently, the Green Star rating system concentrated primarily on new buildings. Green Star Performance has been designed, after extensive industry consultation, to be used across New Zealand’s 41,000 existing buildings. Green Star Performance will rate buildings from zero stars to six stars. A Five Green Star Performance rating indicates New Zealand excellence, and six stars represents world leadership standard. The rating tool comprises nine categories: energy, indoor environment quality, transport, water, emissions, land use and ecology, materials, management and innovation. 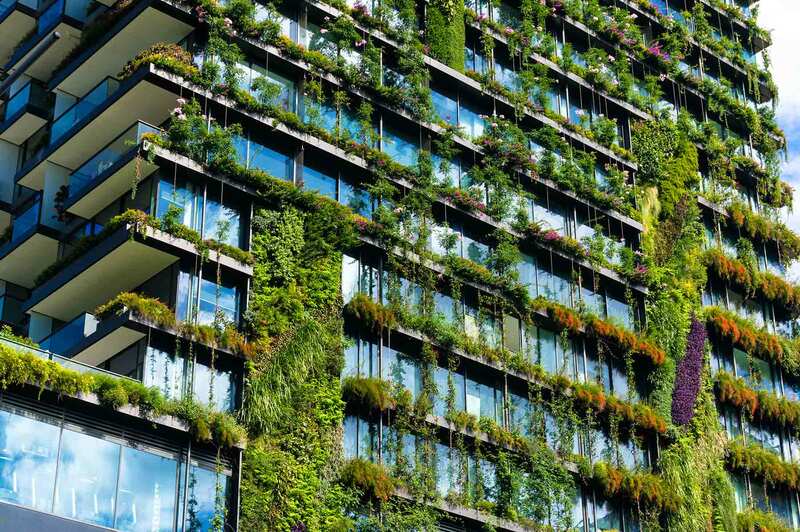 Greener buildings generally have reduced operating costs, a minimal environmental footprint, and help with employee recruitment and retention. Last year, a Harvard University study revealed that green buildings can boost workers’ productivity by thousands of dollars a year, and employees in buildings with better lighting, ventilation and heat control performed over 25 percent higher in standard cognition tests. Earlier this month, it was revealed that Auckland Council is saving around $300,000 in energy costs every year in just one building, thanks to a green refit. Andrew Eagles, chief executive of the New Zealand Green Building Council, said: “New Zealand’s buildings aren’t good enough. And that’s affecting New Zealanders. It’s affecting our colleagues and staff members, our long-term assets, our operating costs, our productivity, and our businesses. “We need better buildings now – more than ever before. There is a once-in-a-generation opportunity to reduce the environmental impact of our buildings, and to enjoy the huge benefits this will bring. And that’s why we’ve launched Green Star Performance. Dr Lee Bint, sustainable building scientist at BRANZ, said: “Most of the buildings we are constructing today will be around in 2050 to 2100. Buildings are one of the largest contributors to the world’s emissions. Yet, if the buildings we’re designing, engineering, constructing and operating today aren’t already net-zero, then how will we reach our net-zero carbon target in the next 32 years? This week a coalition of over 20 New Zealand business leaders, whose organisations are worth billions of dollars, made a landmark commitment to tackle energy efficiency in their buildings – and called on the new Government to encourage all businesses to be more energy efficient. Tierra are among the first Greenstar Accredited Professionals who are able to offer this new rating – get in touch now if you’re interested in finding out more.